We live in times of fragmented society and deep social unrest. At The Institute, we believe this is the result of the loss of our core mythology as a species. Our Mission is to tell the story that unites mankind across boundaries of nation, culture, religion and spiritual belief; a story that encompasses the entire history of earth-bound Humanity and our sector of the Universe. This is not a linear story and it is not based on time as we have commonly thought of it. In the next years, working across multiple platforms, with partners both visible and invisible, The Institute will endeavor to bring you into a world—your world—where together we will look at Time, the origins of Humanity on this Planet and Humanity beyond this Planet. We will reveal a story that gives context to almost every other story ever told: The story of Humanity—an immense soul force that extends across the Earth. . . and beyond. the Institute for the mythology of humanity has privileged access to the previously reserved archives of a 75,000 year old esoteric Mission. The groundwork is now laid for the return to the world of a story previously open to only a select group of enlightened masters responsible for guiding this Project. We now live an historic moment in Humanity’s history. the Institute for the mythology of humanity has been established to help guide you through this time of transition. The Institute for the Mythology of Humanity will fulfill Joseph Campbell’s prediction by facilitating the emergence of a new mythology representing global consciousness. This is so interesting! I completely agree that the truth about humanity’s Hx is very different to what we have been taught. There seems to be many break away civilizations as well as human’s ET civilizations. The Hx of humanity is galactic in nature, not planetary alone. These discoveries should be available to humanity very soon, and I hope it will be so, because it is necessary to decrease suffering as well as increase the number of awakened individuals — awakened to their True Nature. Once the false identity of the ego is seen through, and we recognize ourselves as Consciousness Itself, this simple seeing or Awakening, gradually triggers the most spectacular psychological and spiritual changes. 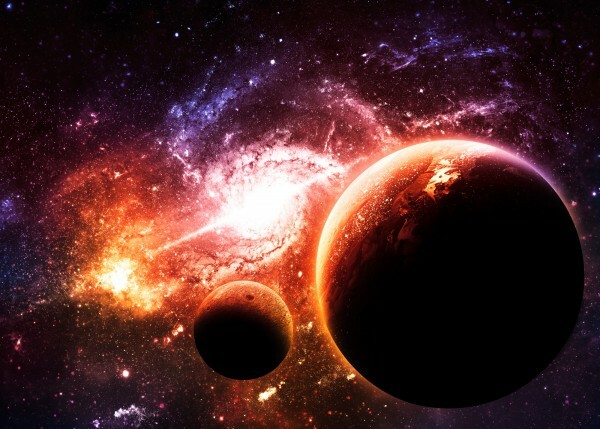 I believe that the Awakening of humanity to its true Nature is already intimately connected to the Awakening to its true Hx and place in the galaxy.